There are problems with accessing some ebooks. However, you still have access to these ebooks by using a different link. Search for the ebook you want in LibrarySearch. Select the Details tab and click on the link that is displayed on the right hand side. We apologise for this problem. Did you attend one of our "Game of Loan" events in the Hub Mt Albert this week? If you did you could be in for a chance to win one of five $20 gift vouchers up for grabs! 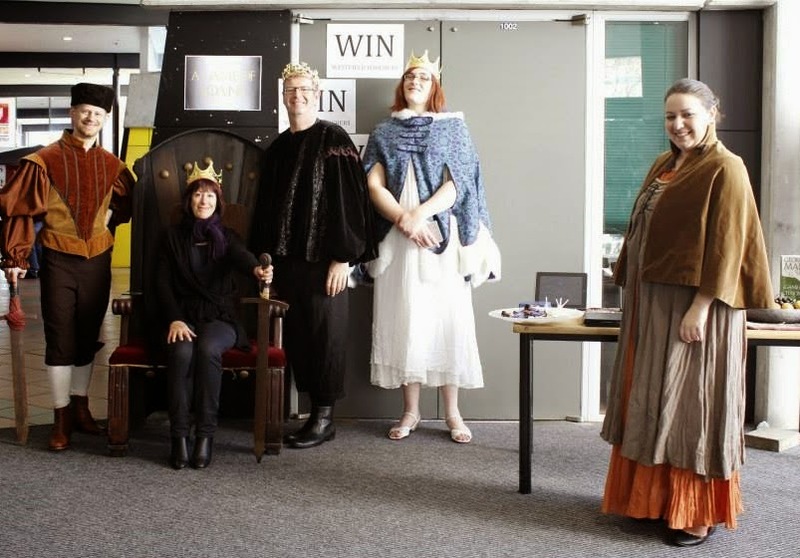 Simply go to the Unitec Library Facebook page and tag yourself in one of the photos in the "Game of Loans" album by Friday 25th July. The "Game of Loan" events were held to celebrate and promote the Study Toolbox to new and returning Unitec students. The Study Toolbox is available by following the "Study Toolbox" link under the "Help and how to" header on the Unitec Library homepage or clicking here.